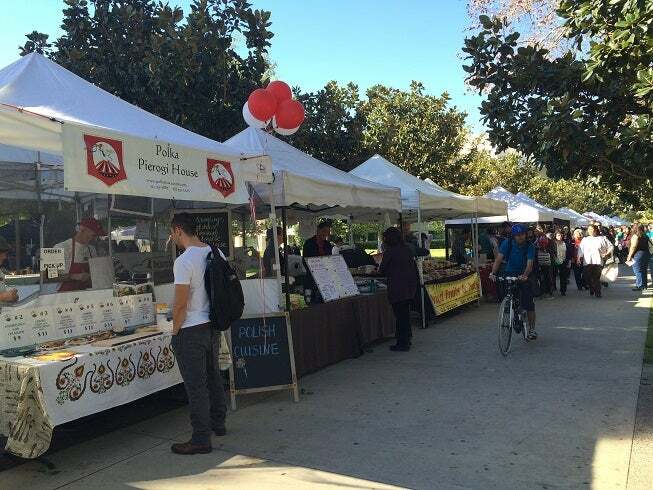 In an effort to foster sustainability on campus, California State University, Northridge will host a weekly farmers market every Tuesday from 10 a.m. to 2 p.m. on East University Drive and Clearly Walk East, just west of the University Student Union. 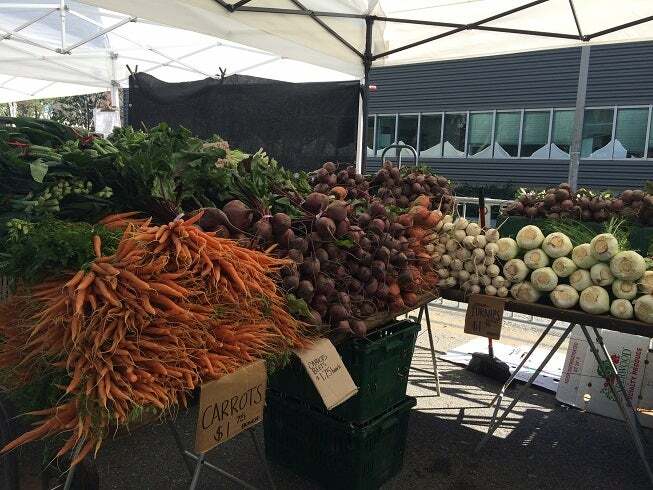 An initiative formulated and led by Associated Students, the weekly event will feature vendors providing fresh fruits and vegetables to students and the community. 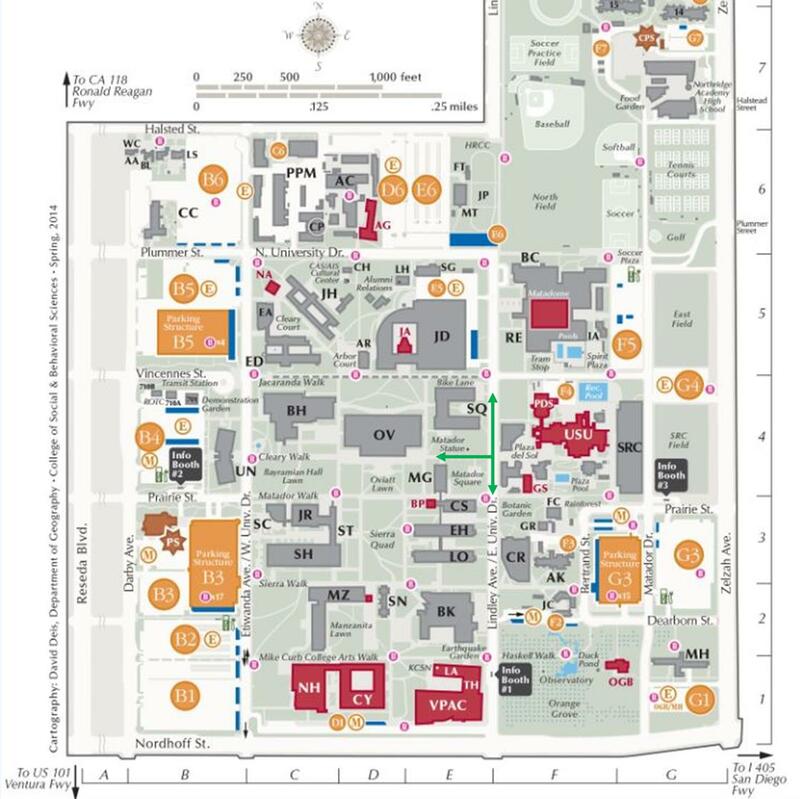 Organic produce, artisan breads, jams and jellies, nuts, prepackaged foods, freshly prepared foods; flowers, crafts and a variety of other products will be readily accessible and conveniently located on campus. See down below for a full list of vendors. The Farmers Market is made possible with the support of: Raw Inspirations, The University Corporation, Campus Recycling Services, Department of Police Services, Parking Services, Physical Plant Management, The Matador Involvement Center, the Office of the Vice President for Student Affairs and the Office of the President.